Coral Cay homes are located in the Northwest Huntington Beach area of Huntington Beach, California. 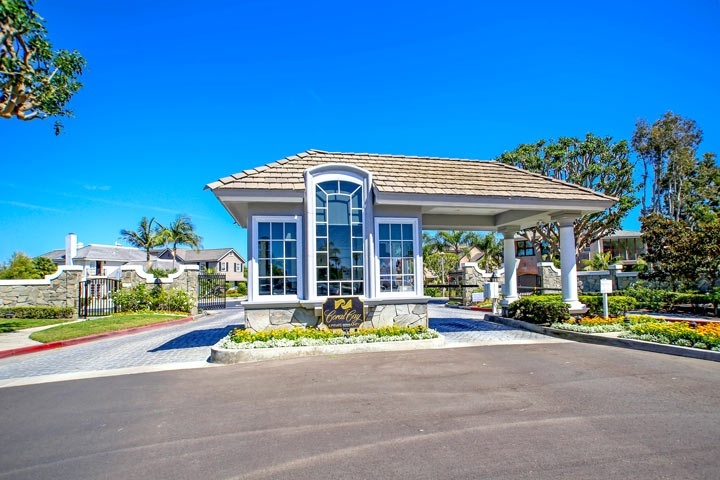 Coral Cay is one of the premier gated community in the Huntington Harbour area with three to six bedroom homes that were built between 1975 to 1978 and feature 2,400 to 6,500 square feet of living space. 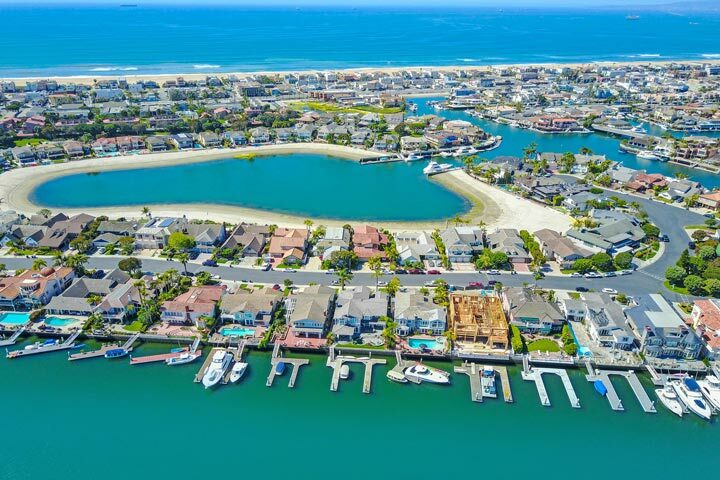 Below are the current Coral Cay homes for sale and for lease in Huntington Beach. Please contact us at 888-990-7111 with questions regarding this community and any of the homes listed for sale here. The Coral Cay community is under a homeowners association with monthly dues required. The dues include the 24 hour guard gate entrance, it's own private beach, tennis courts and close direct access to the Harbor. The homes are managed by Progressive Community Management who can be reached at 949-587-7770.